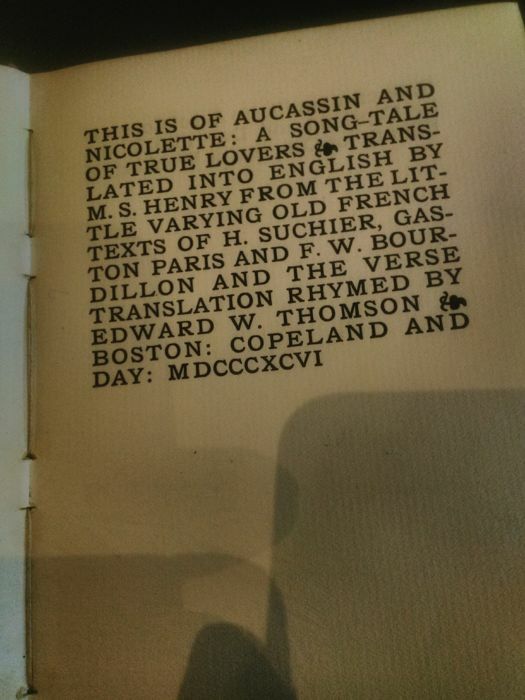 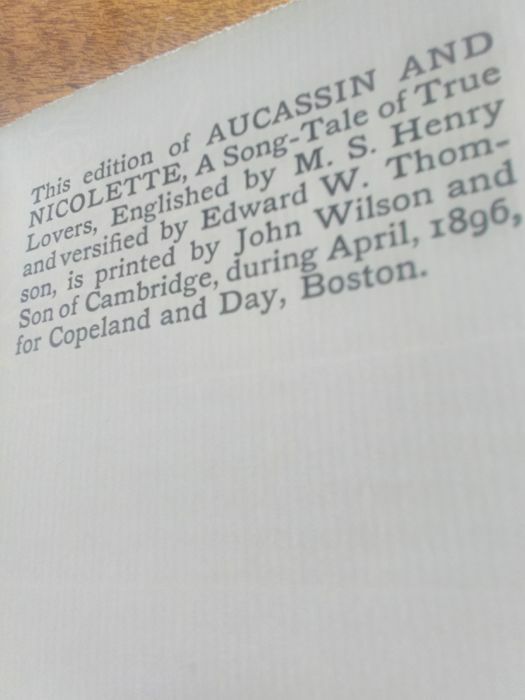 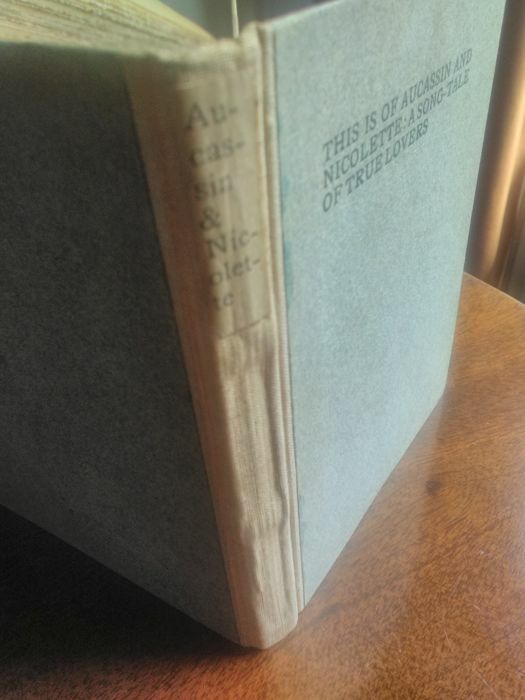 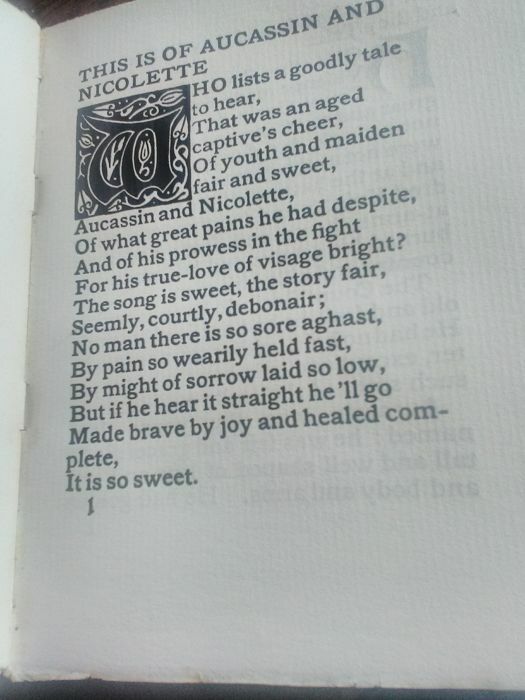 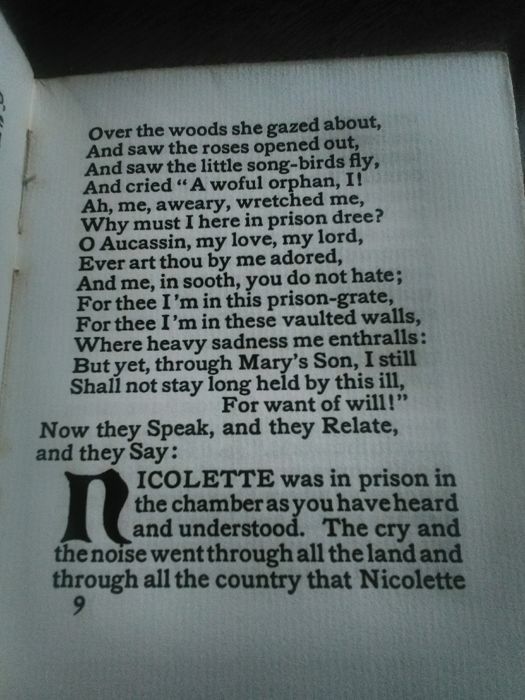 Small book , This is of Aucassin and Nicolette: A song tale of true lovers. 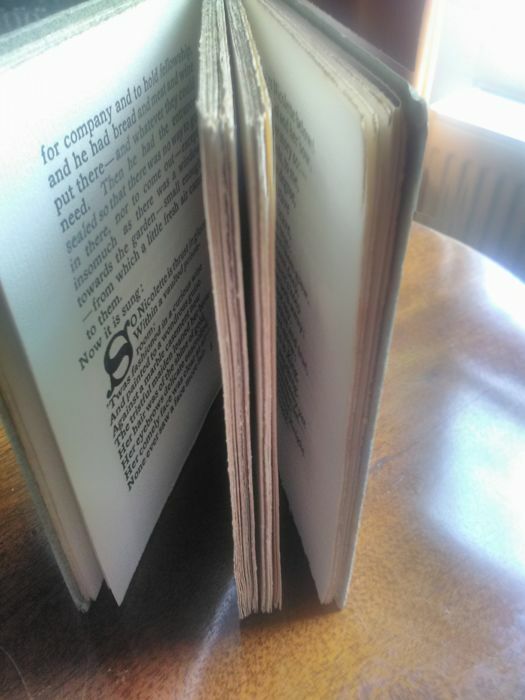 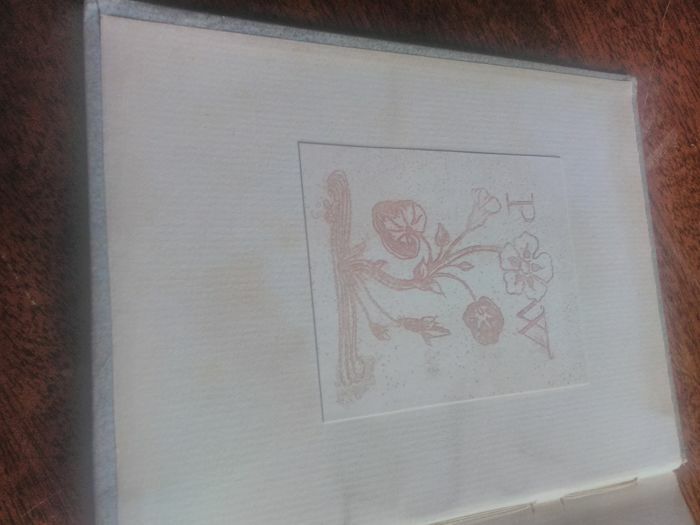 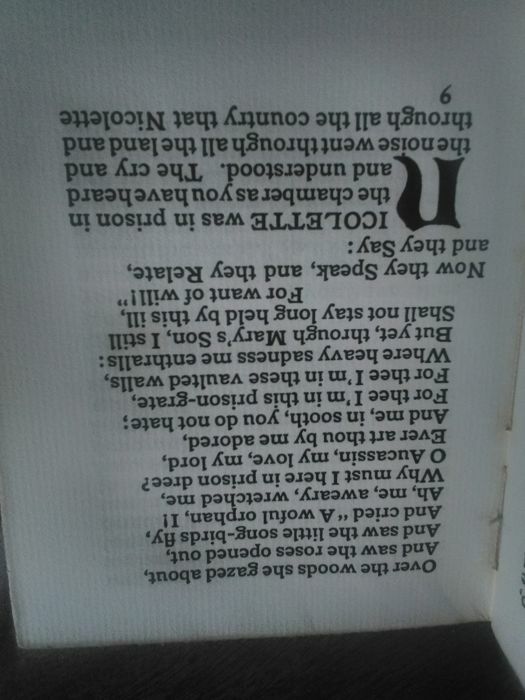 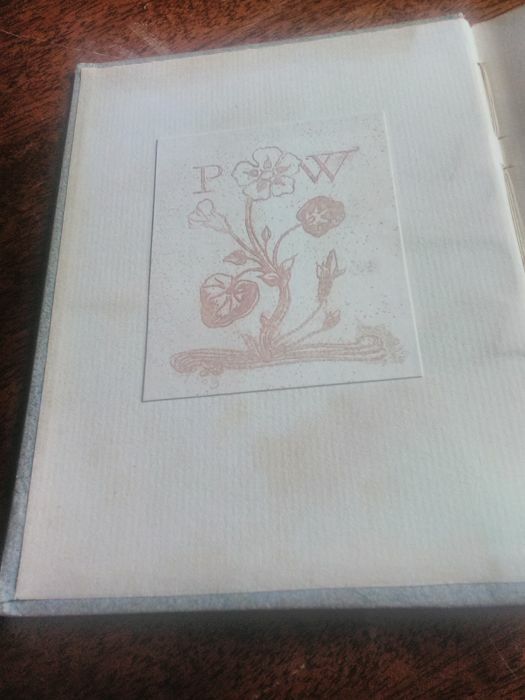 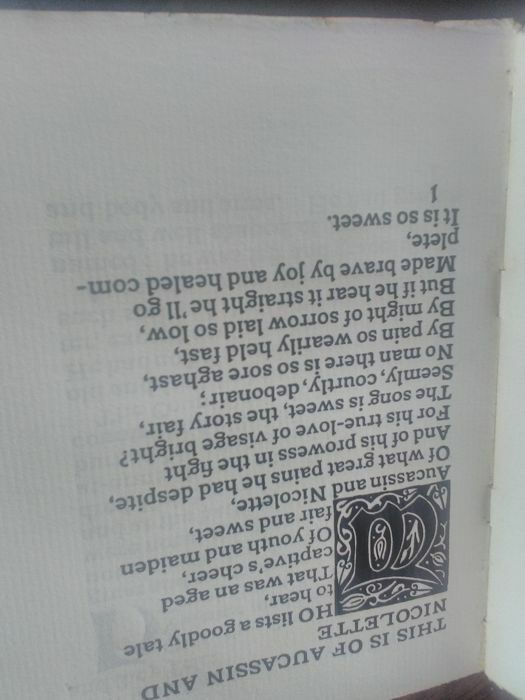 The book uses uncut paper and is printed with large letters, it has 78 pages.and is 14 cms X 11 cms. 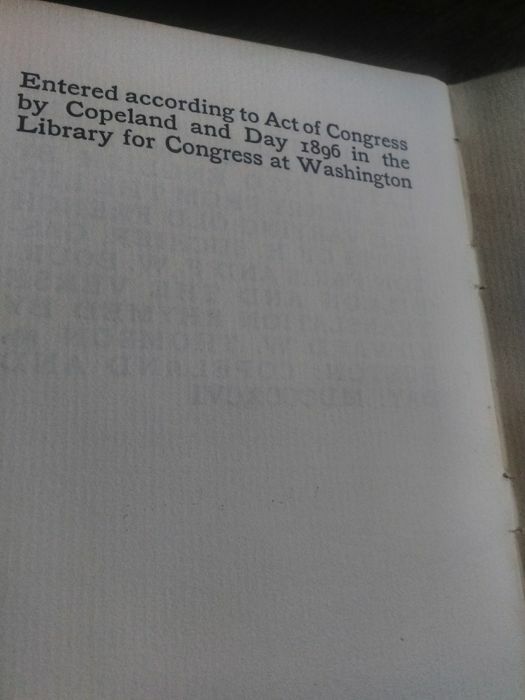 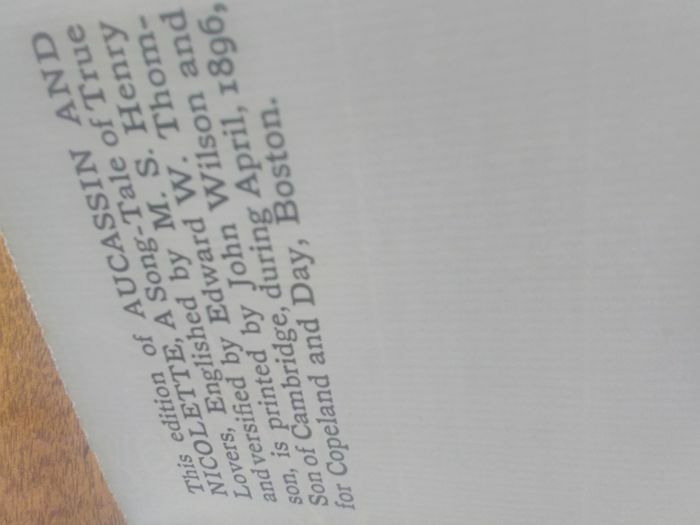 The book was also entered into the library for congress by Copeland and Congress. 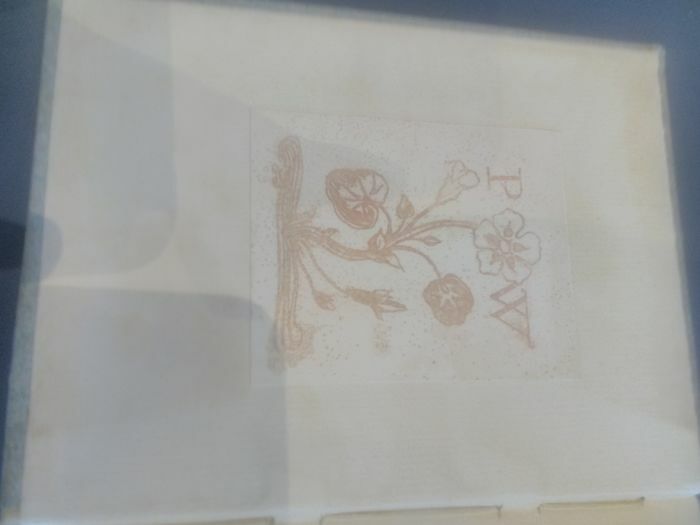 You can pick up this lot from the seller: Lanjaron (granada), Spain.